Scorched Earth by Wendy Gers Book. 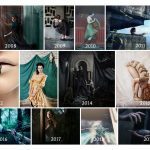 Art reproduction Natalie Field. It is with great excitement and pride that I attended the Scorched Earth book launch this past week. 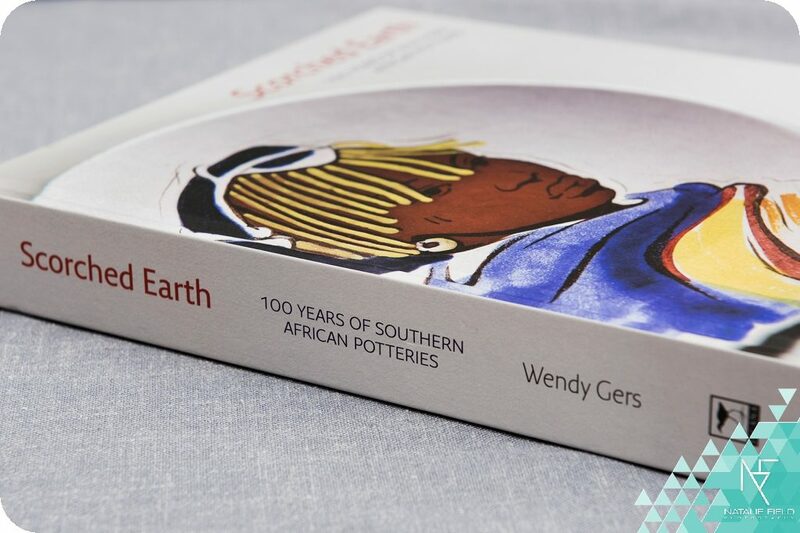 Author and curator Wendy Gers presented the book to the Johannesburg audience on the 22nd of August at the Visual Identities in Art and Design Center (VIAD)at the University of Johannesburg. 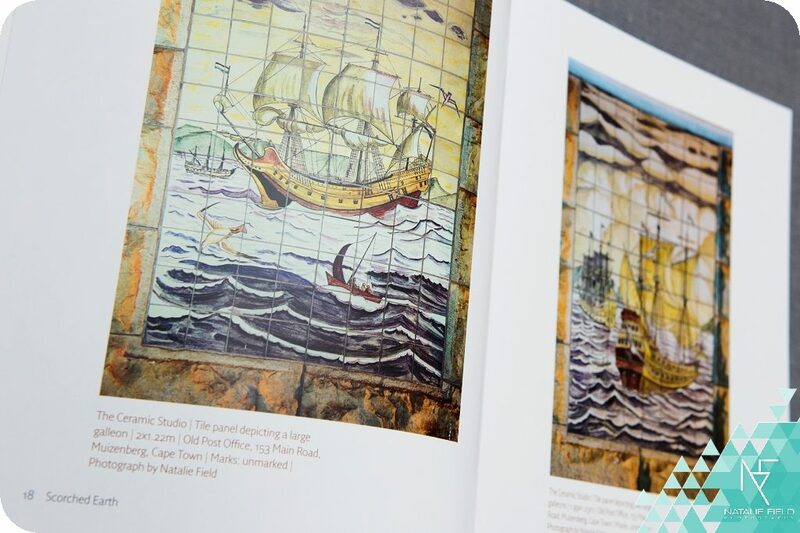 My photographs are featured throughout this extensive volume on the history of fine art potteries in southern Africa. 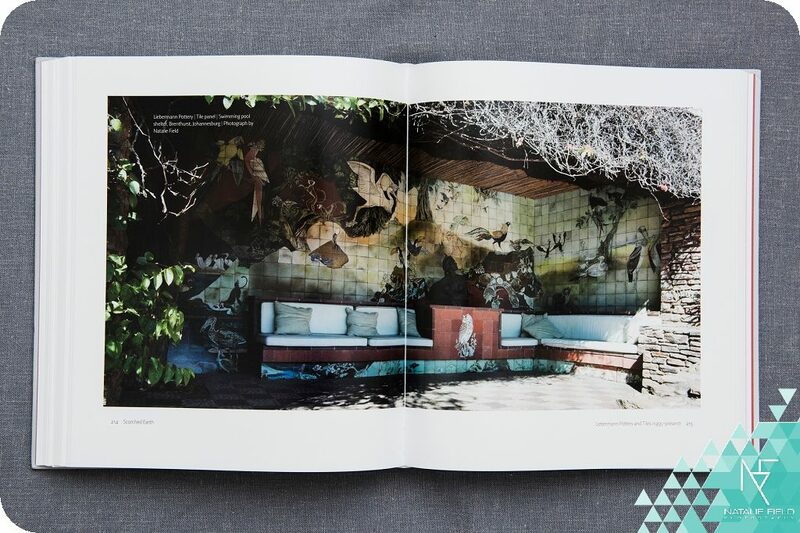 It was such a pleasure seeing my work in print in a book of this caliber. 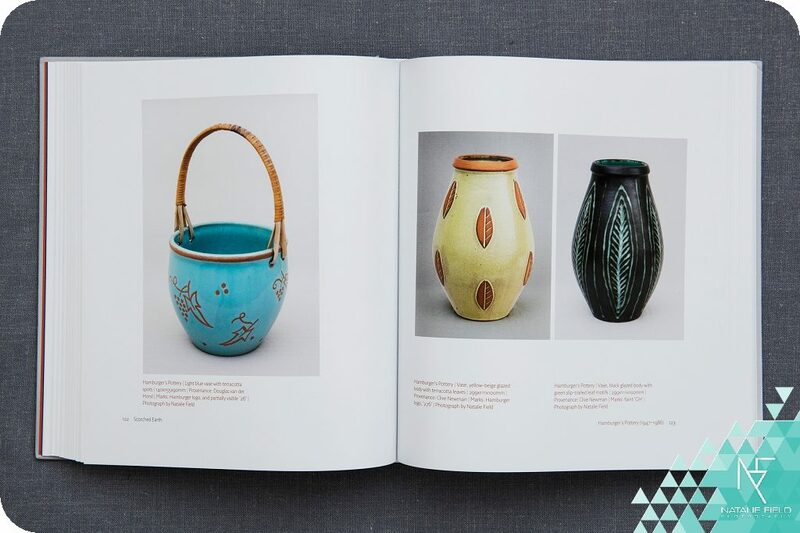 Jacana Media describes the book as an “encyclopedic revisionist history of an oftenoverlooked sector of the South African art and design world [that] will explore the work of 30 potteries that produced high-quality ceramic wares from 1900 to 1980”. 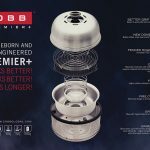 This project has been a long time in the making, truly a labour of love. As it is the first of it’s kind covering an expansive overview, the work had to be done from the ground up. I was fortunate to be selected by Gers to travel with her to various public and private collections in South Africa to examine and capture many of the pieces showcased in Scorched Earth. 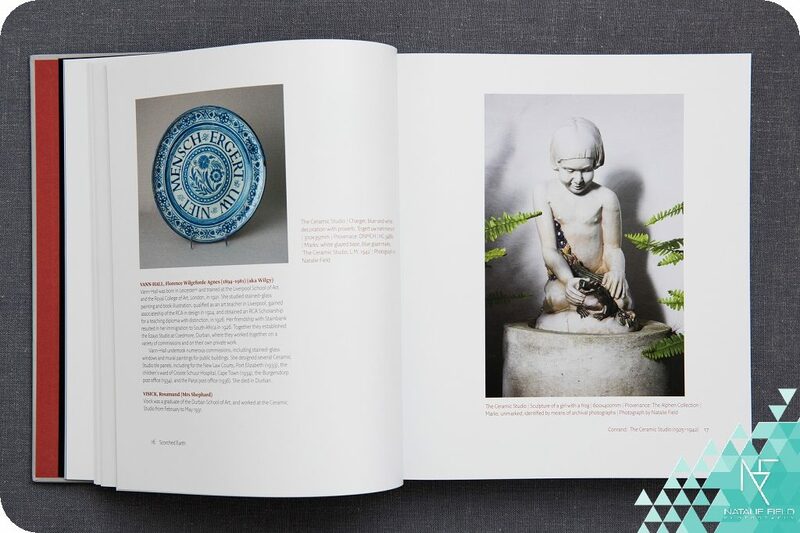 I believe that this volume is Gardner’s “Art through the Ages” for ceramics of southern Africa. And as such it has found a home next to it on the bookcase. 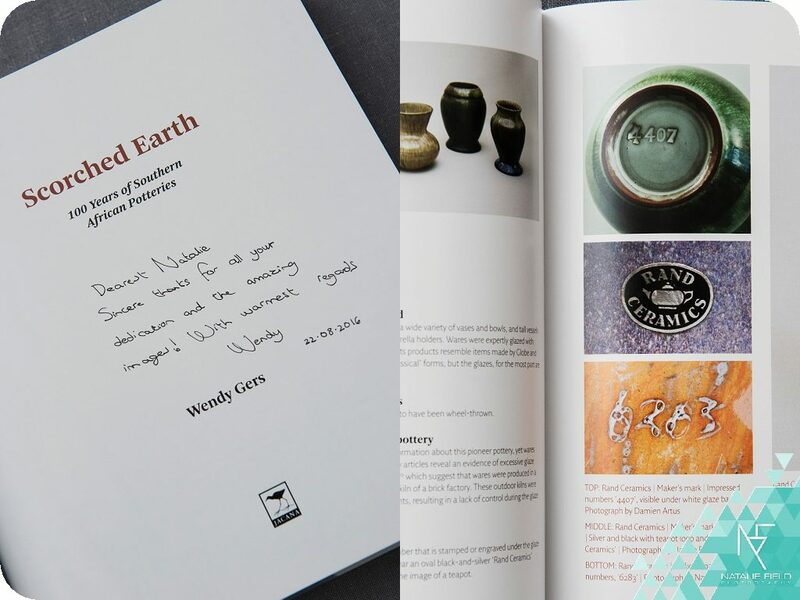 Those who follow in Gers’ footsteps to further her studies and reveal the secrets of local potteries will surely start here and reference Gers work. Scorched Earth is available in South Africa at most bookstores, including Exclusive Books and Clarke’s. It isalso available through Amazon here. Wendy Gers is currently curating for the forthcoming First Central China International Ceramics Biennale. I’m sure this show will delight lovers of the ceramic arts.